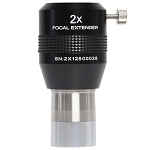 Explore Scientific's 2" diameter barrel 100°-Series Ultra Wide-Angle Eyepiece Set includes 5.5mm, 9mm, and 14mm ultra-wide field telescope eyepieces designed for planetary and deep-space observations and a carrying case for them. 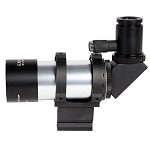 Using these 100° field of view eyepieces makes objects easier to locate, and when using non-driven telescopes the object will stay in the field of view for a long time before any adjustments need to be made. 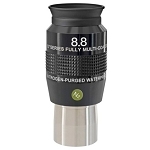 The wide angle also allows the use of "averted vision" - a technique where you observe an object slightly from the side, not directly - which is especially helpful when observing faint objects, because using averted vision puts the image on a part of your eye that is more sensitive to light, allowing you to see fainter images. 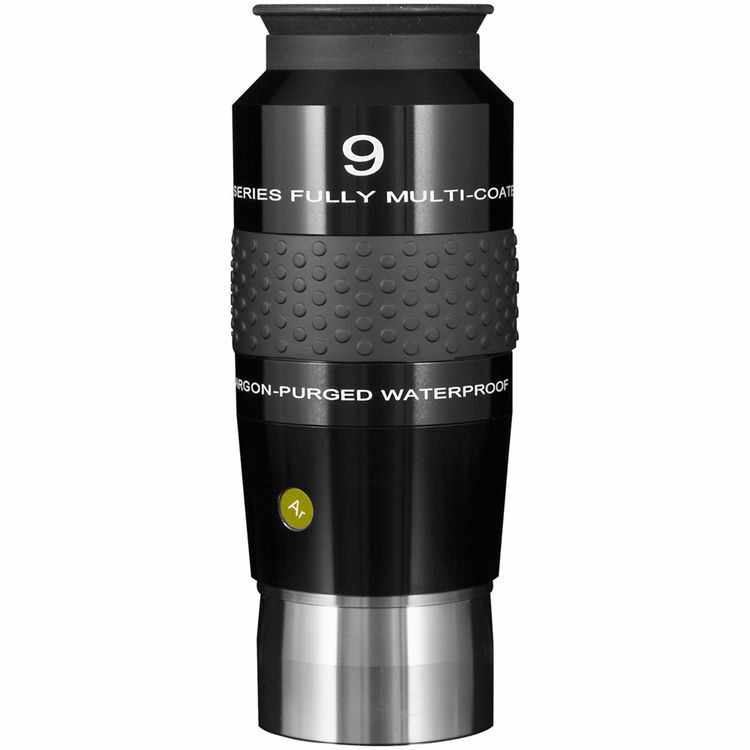 Contrast is enhanced by fold-down rubber eyecups that prevent stray light from leaking into your eye, and their long eye relief makes these eyepieces ideal for comfortable viewing for extended periods.. Anti-reflective multicoated optics ensures bright, high-contrast images with true color transmission across the entire expansive field of view. 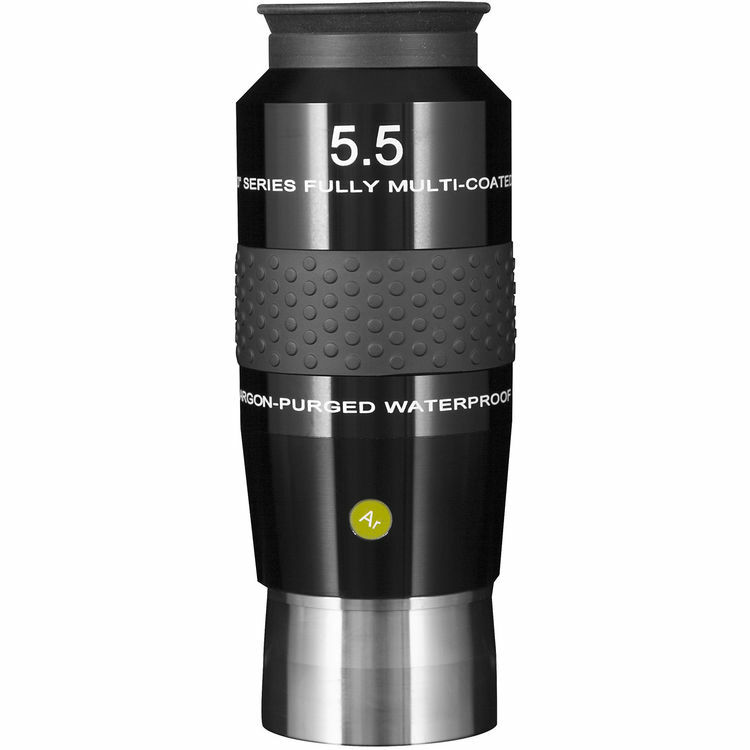 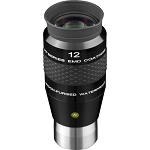 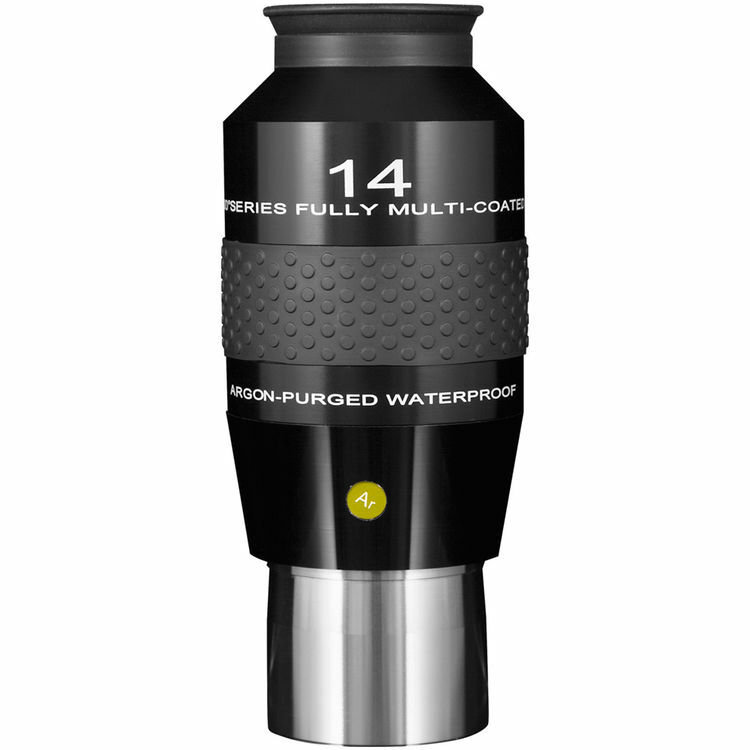 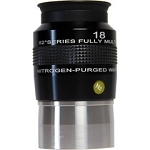 Each eyepiece features a textured surface for a sure-grip when changing it out, an argon-filled housing for water and fogproof performance when used in extreme temperatures and climates, and a double-tapered barrel for smooth insertion and removal from the focuser. 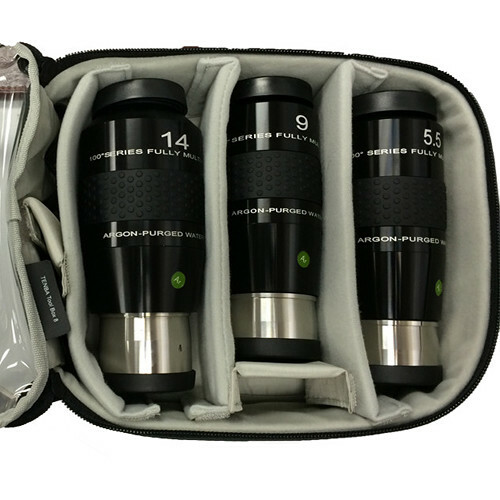 This set is intended to provide higher magnifications for reaching out of our solar system, and comes with a convenient soft-sided carrying case that has removable and easy-to-customize internal dividers, a zipper closure and carrying handle. 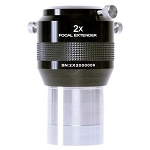 Box Dimensions (LxWxH) 15.3 x 14.1 x 7.6"